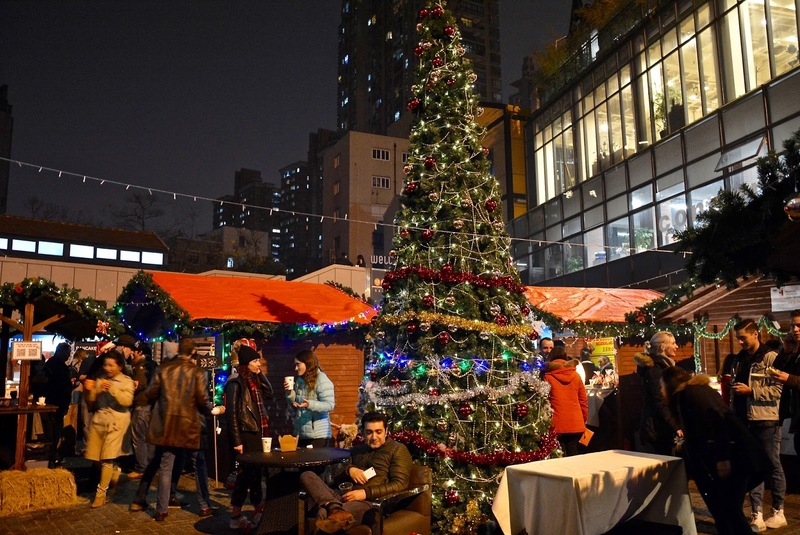 Shanghai Christmas will never compare to Christmas back home. 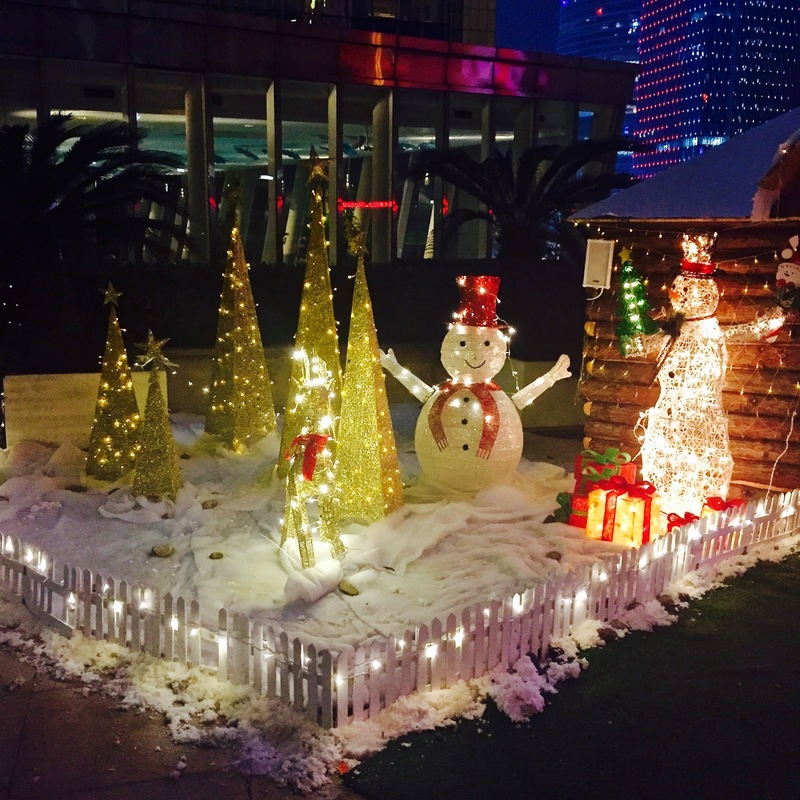 However, a few friends and I have made the most of keeping ourselves in the Christmas spirit by travelling around Shanghai to find Christmas markets, shops, events, parties and more. 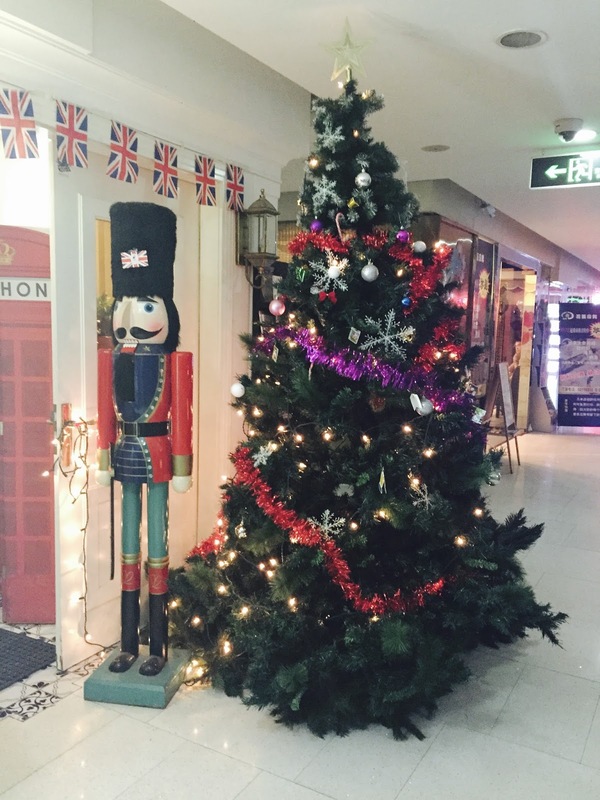 Even though it isn’t England, and we aren’t with our families, we are not being grumpy and sad about it, we are trying to keep it as Christmassy and happy as any other Christmas. I think this is actually the first Christmas I have spent away from my parents. When I say that, it actually makes me feel very homesick, which I have been feeling a bit of lately, but I am travelling down to Hong Kong to spend it with my friends family so at least I am taking a break from Shanghai and have a sense of home from them. 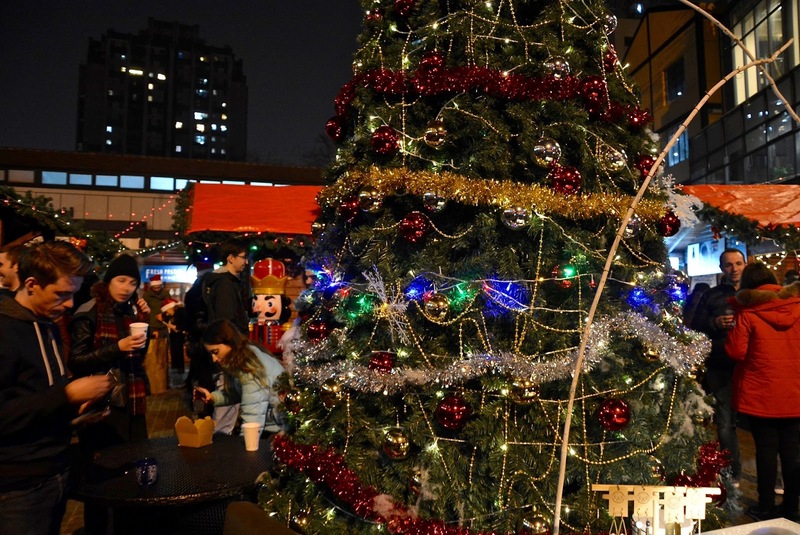 So what does Shanghai have to bring at Christmas?? 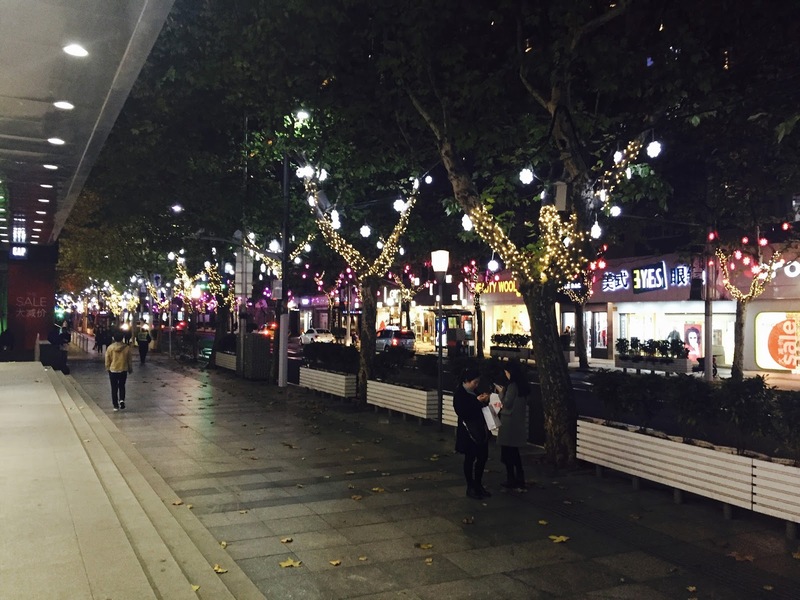 Plenty of streets in Shanghai are lit up with christmas lights which is what’s keeping me in the Christmas spirit. 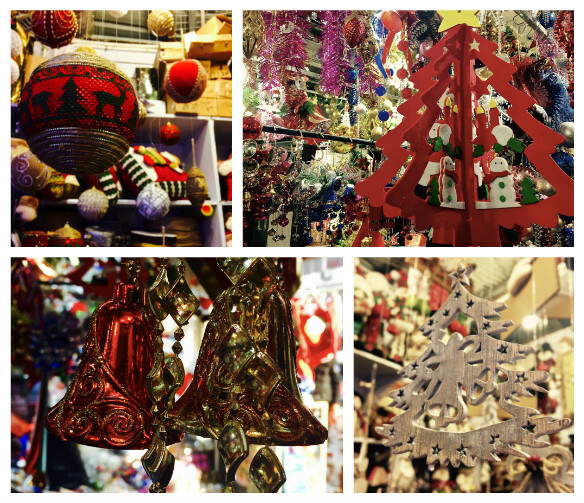 If you go out into central, you will see at least one shop/restaurant/mall covered with decor. Honestly, I didn’t think they would make a big deal about it here. They’ve definitely topped my expectations! 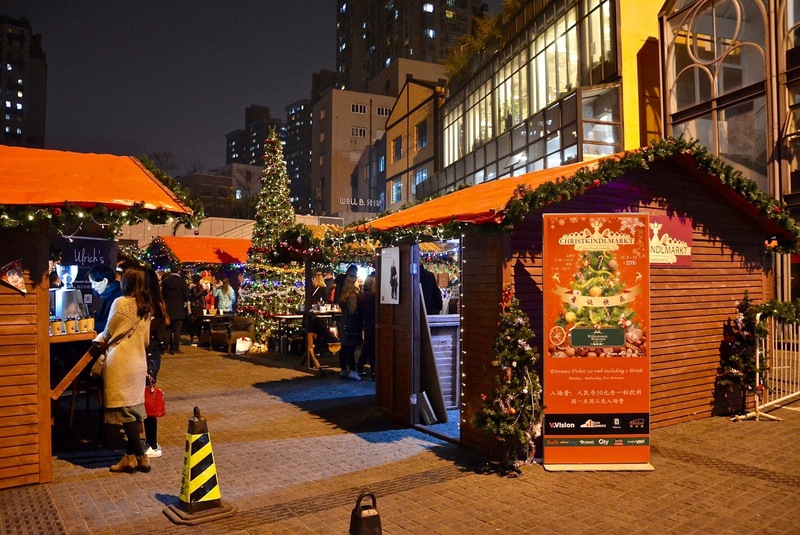 Surprisingly, there have been a lot of Christmas markets advertised across Shanghai, some of which I have gone to, to see how they compare to the ones we have back home. The first one me and a few friends went to was at the Shangri-La Hotel which was a perfect location as it was on a roof terrace with the Shanghai skyline in the distance. However, it wasn’t very popular which ruined the whole vibe. 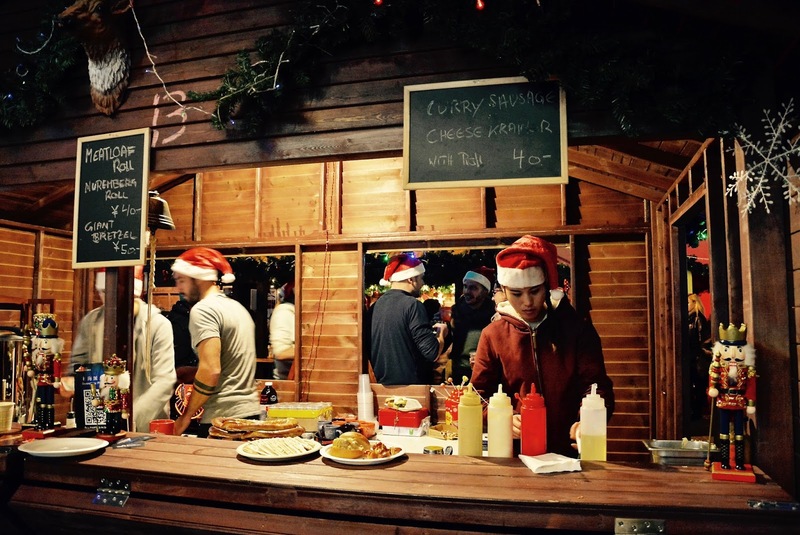 But, it had a lot of Christmas stalls; with mince pies, mulled wine, hot chocolate and a few more stalls. The second one we went to was a massive fail on the behalf of my friends lack of research (we were laughing about it shortly afterwards). We found out it was just a sign advertising christmas sales in a shopping mall. We found the big tree outside but wasn’t lit up at this point; we were very disappointed to say the least. Going on from the previous market, we found another market, a German christmas market, which was exactly what we were expecting from the start. 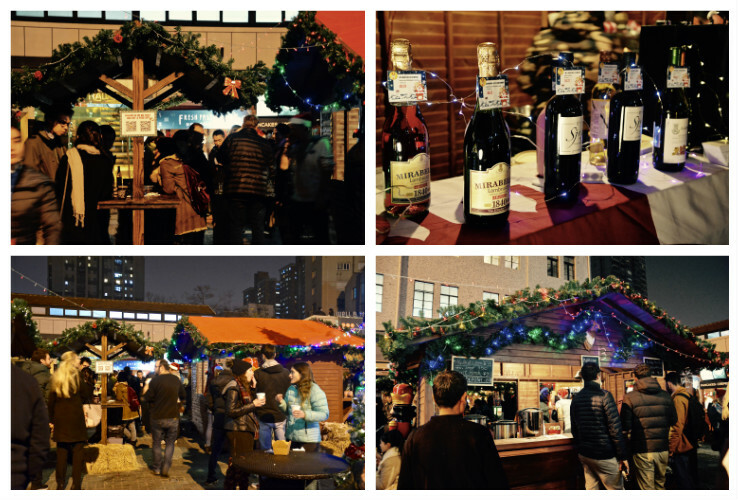 Food, christmas lights, a christmas tree, drinks, gift stalls…it had it all. 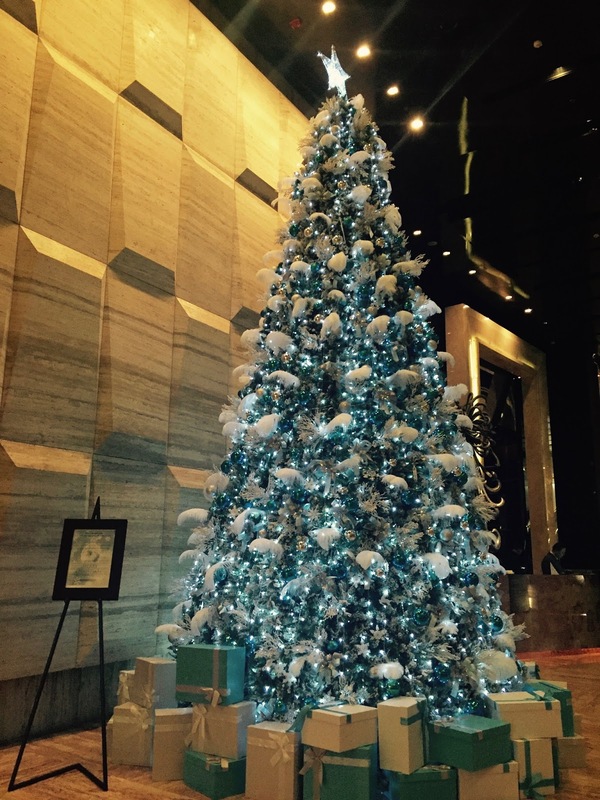 Although the location was slightly on the tacky side, they pulled it off with all the decorations. 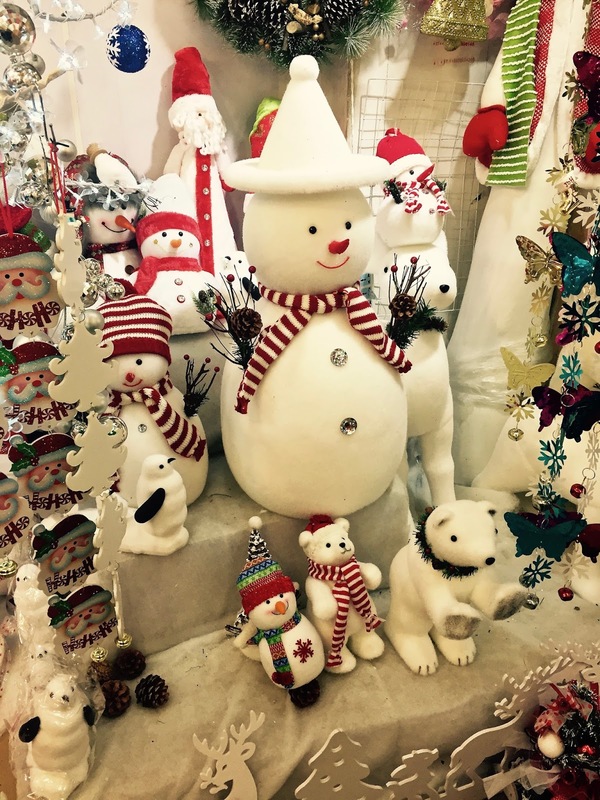 In Yuyuan Gardens, the other week, I found the place where all the hundreds of christmas decorations are sold and I have never seen so many christmas shops in such a small distance before. 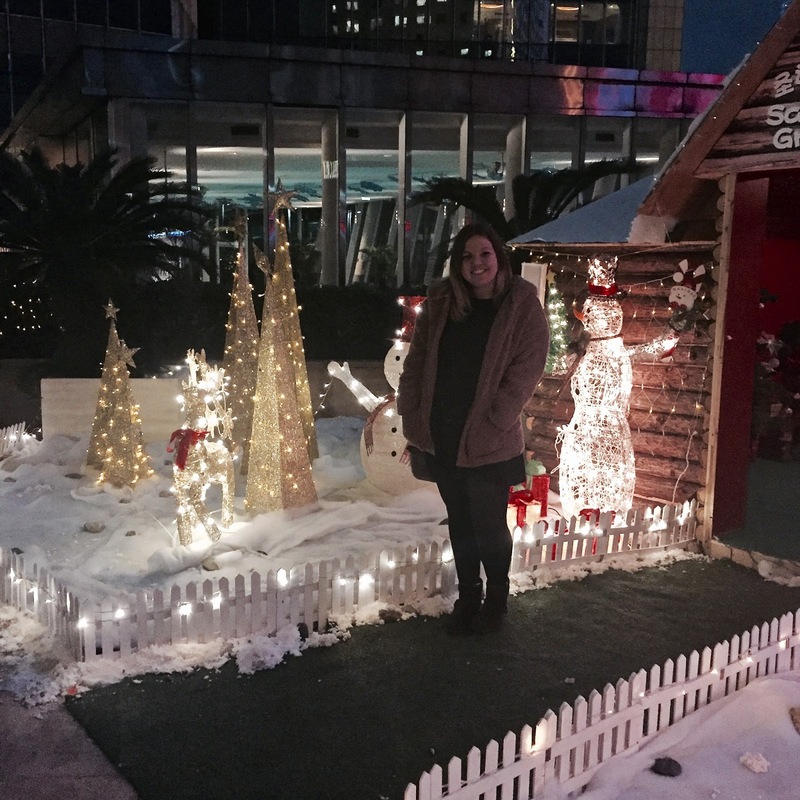 It was slightly overwhelming with all the glitter, tinsel and snow. It was also very nice to see they had all these shops here. I bought a few things for my room to make it feel moe christmassy as it would back home. 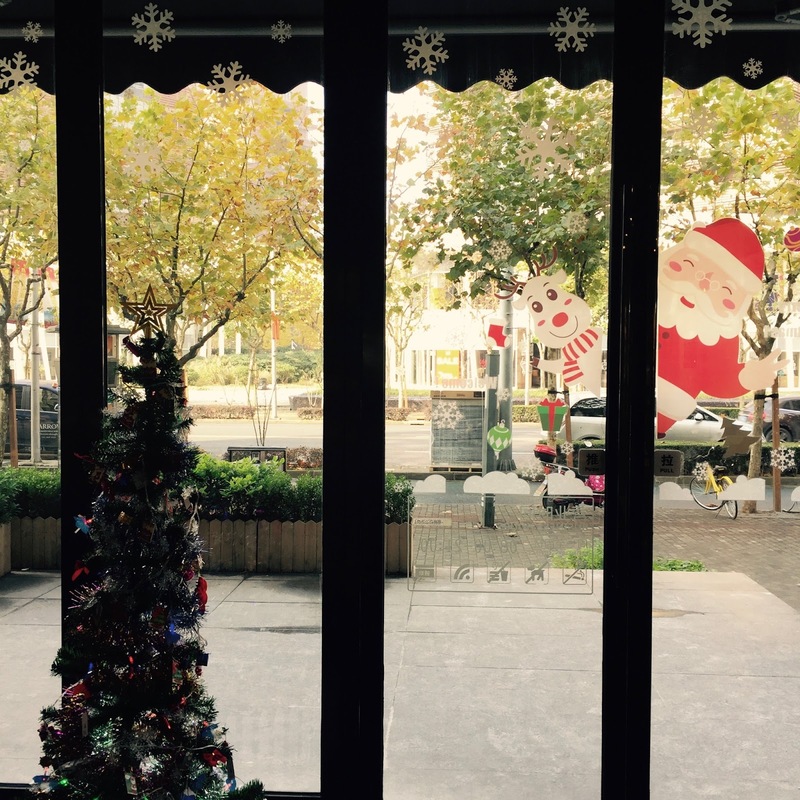 One thing Shanghai has been lacking is Christmas food, but this may just be my poor observation. 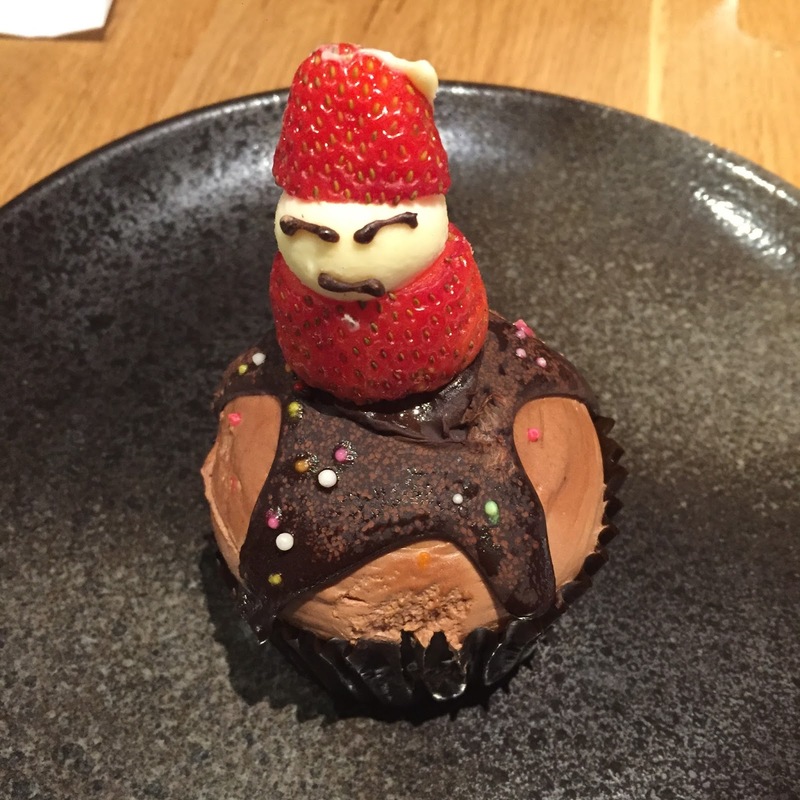 I have seen christmas-themed menus and cakes at cafes. 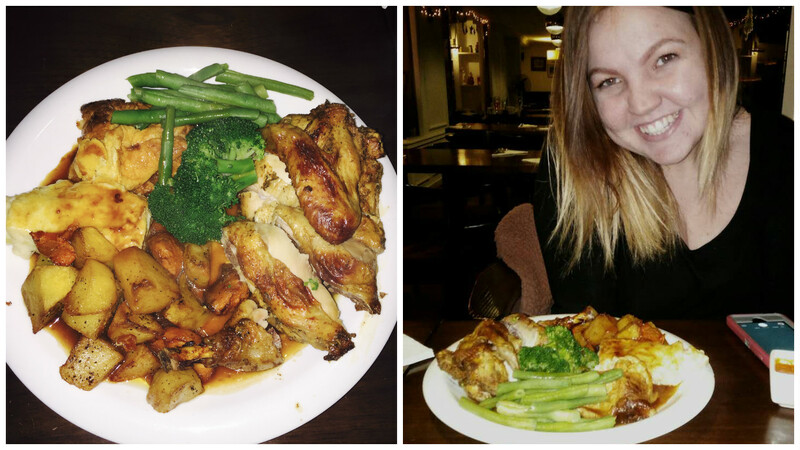 Last weekend, My friend and I even managed to find a restaurant with a full roast dinner (Yorkshire puddings and the whole shebang)! I actually felt a bit at home when we had this. 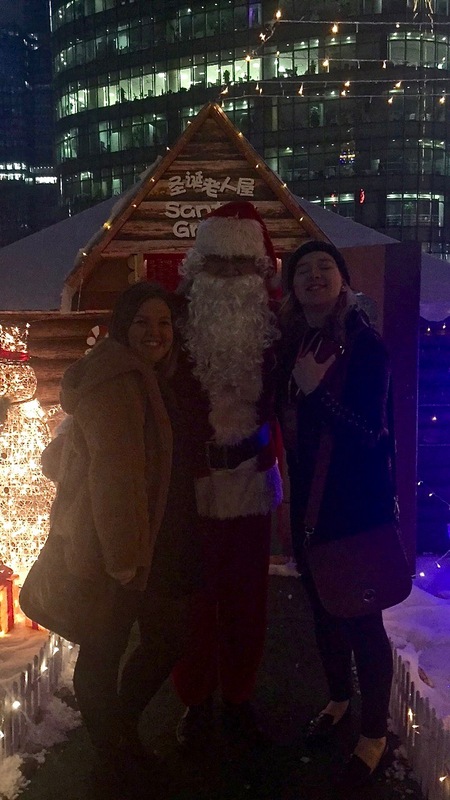 At one of the christmas markets they had a santos grotto so we, being the children we are, asked for a photo with santa. 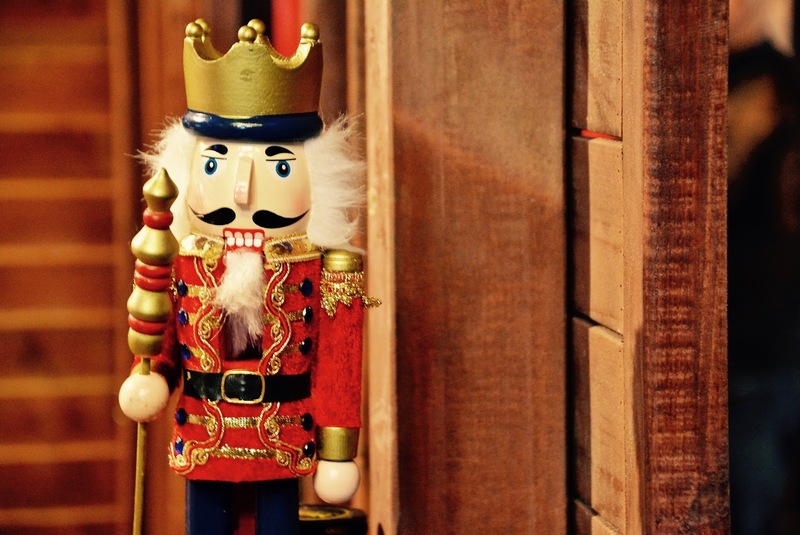 What is Christmas like where you live?